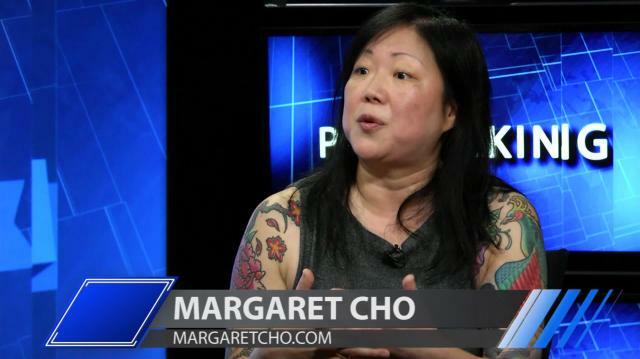 Comedian & activist Margaret Cho opens up to Larry about her 'crush' on 2016 presidential candidate Bernie Sanders, and talks about Hollywood's issues with ageism & sexism. Then, how Hillary Clinton is getting her social media groove on. What's U.S. Saying To Emerging Democracies When It Keeps Recycling Bushes & Clintons? Have You Heard About The American Raising A Christian Army To Stop ISIS?